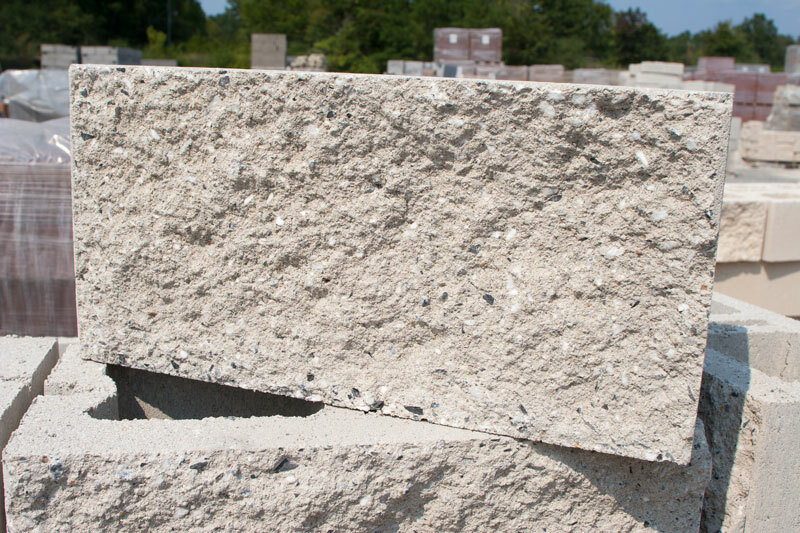 Block USA's gray block is a premium quality, lightweight, gray concrete masonry unit manufactured for use in high-end residential and commercial construction. Block USA's architectural block is a durable, attractive, and load-bearing wall system solution for most of today's commercial and institutional building projects. Block USA offers contractors a complete line of construction materials that can be delivered along with your block order. Block USA’s concrete pavers offer a unique mix of shapes, textures, and colors that provide unmatched design flexibility. Block USA manufactures and distributes a complete line SRW units which offer ease of installation, strength, and performance. 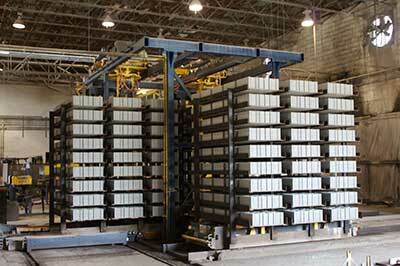 Block USA is one of the south’s leading producers of gray concrete masonry and architectural color units. Block USA’s experienced people, numerous production locations, company-owned delivery fleet, and commitment to quality provide every customer the assurance that each product will consistently meet their expectations. Standard concrete block, or "gray block," is widely known as one of the most practical, long-lasting and cost-effective material used in building. Design and creativity have no bounds when multiple surface textures are combined with Block USA’s wide selection of sizes, shapes and colors of architectural concrete masonry. Block USA carries a full line of accessories for the concrete and masonry industry. 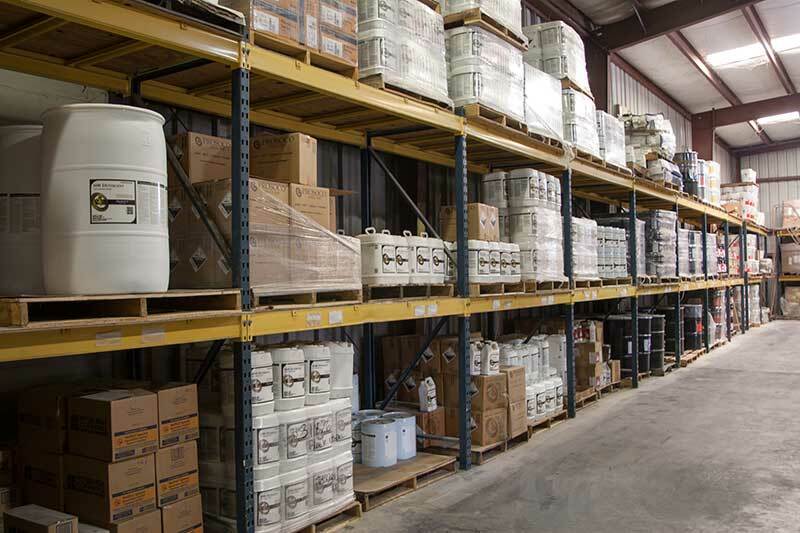 Whether you need curing compounds, water proofing material, rigid insulation, floor hardeners, or epoxies, we can supply the products for you. Copyright 2018 Block USA - All rights reserved.